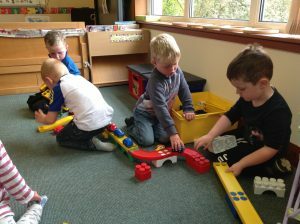 We are a nursery group of 7 and a Pre-school group of 9 . 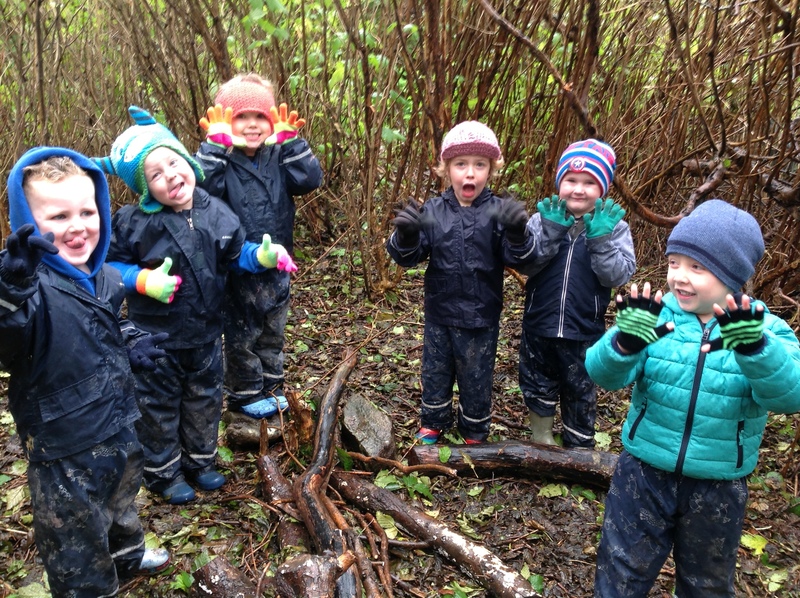 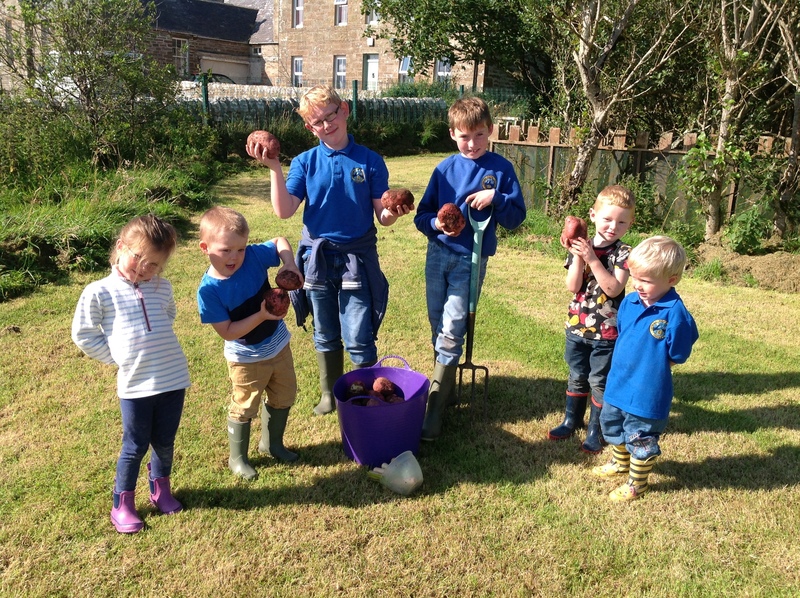 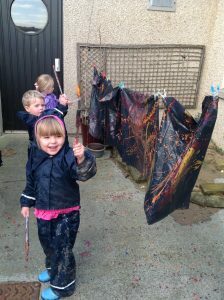 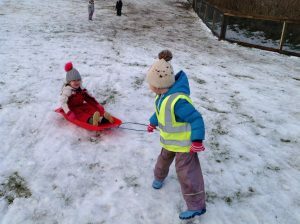 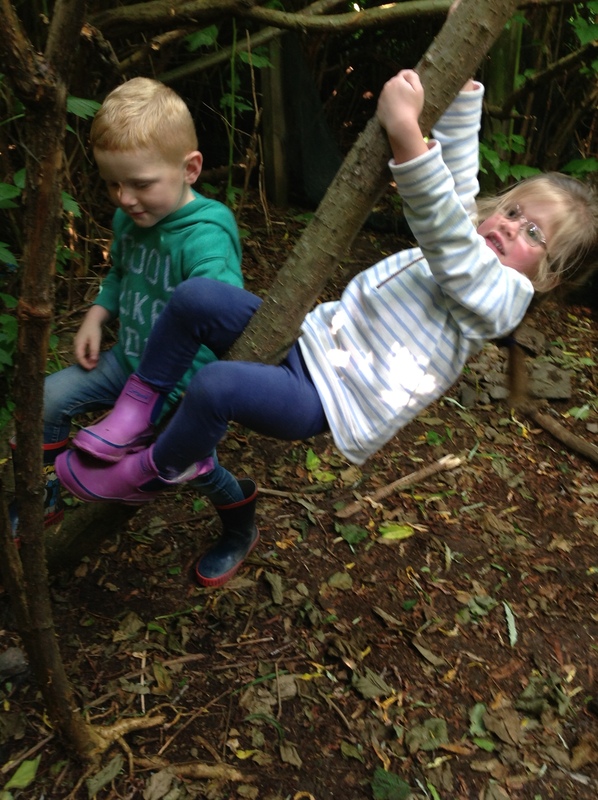 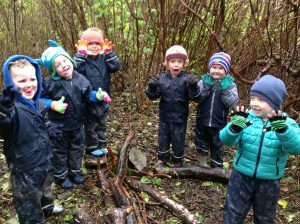 We offer 5 morning sessions a week in which we learn through play, our mornings are full of fun with play dough, books, sand & water trays and we set activities to which they get to choose from, but mostly we put on our waterproofs and wellies to go outside where we get as muddy and dirty as possible. 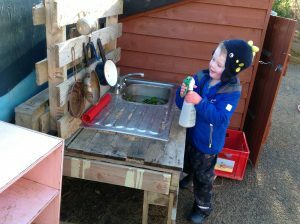 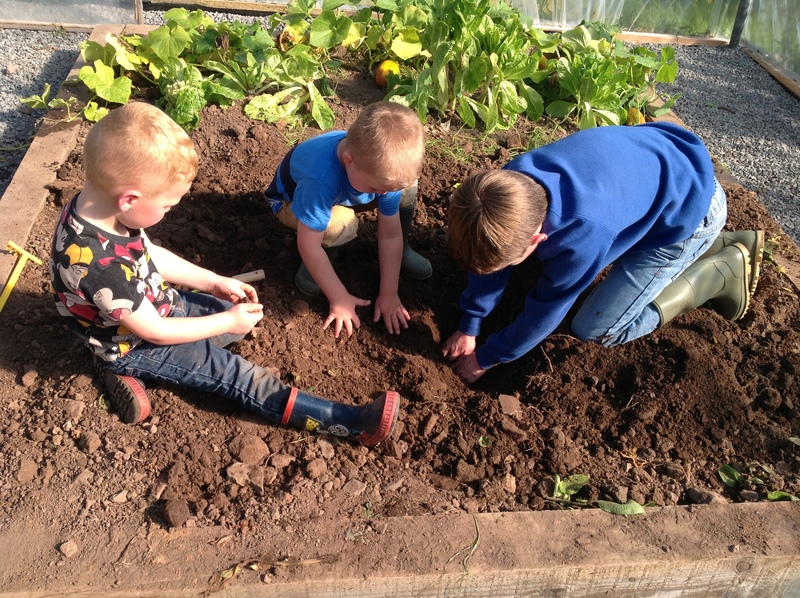 We have a great space outside to use, we can go in the sand pit, trim track, mud kitchen, go in the forest and even plant things in our own poly tunnel.